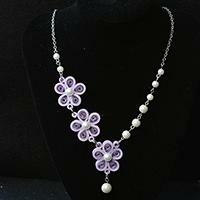 This article is about a purple quilling paper flower necklace. 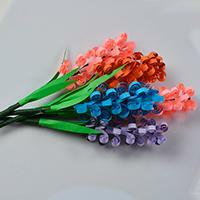 It's not very difficult to make the purple quilling paper flower necklace. Just check the tutorial below. In today's easy Pandahall video tutorial, you can see a quilling paper bird pendant necklace. 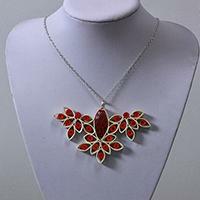 Hope you like this quilling paper pendant necklace. 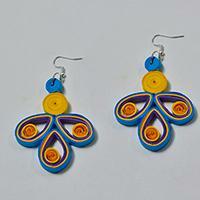 This Pandahall video tutorial is about a pair of easy DIY quilling paper earrings. The making steps are simple. 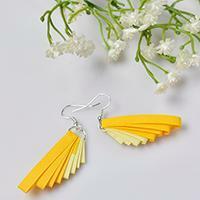 Hope you like the quilling paper earrings. Wanna make handmade flower bouquet for your mother? 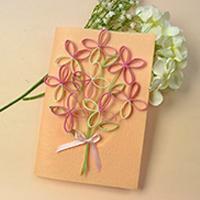 This Pandahall video tutorial will show you how to make a handmade quilling paper flower bouquet for Mother's Day. 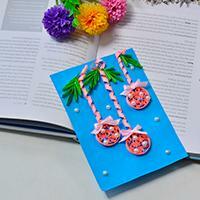 This Pandahall jewelry video tutorial will show you how to make a pink quilling paper flower keychain. 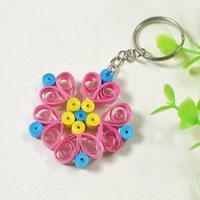 Hope you like this pink quilling paper flower keychain. 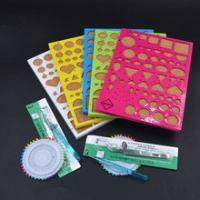 Love quilling patterns? 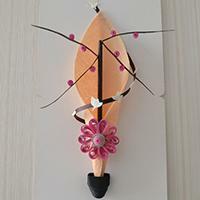 If yes, today I’ll share you a Pandahall video tutorial on how to make easy quilling flowers for beginners, hope you like it. 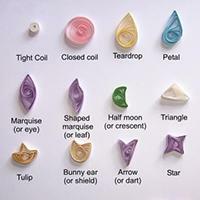 Wanna make quilling earrings? If yes, I promise you could get some inspirations from today’s Pandahall video. Hope you like it. 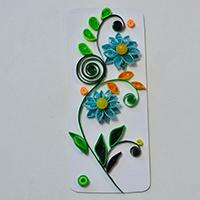 Love quilling designs? 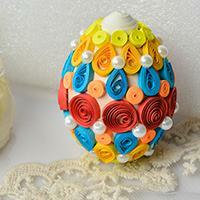 If yes, you could never miss today’s Pandahall tutorial on how to make cheap quilling Easter eggs for kids! 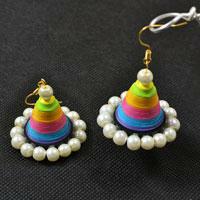 Love quilling earrings? 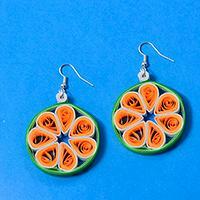 If yes, today I will share you a Pandahall tutorial on how to make simple hoop earrings with orange quilling flower. Hope you like it. 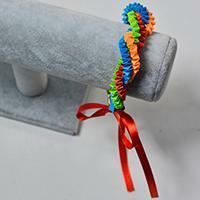 This DIY project is about an easy colored quilling paper bracelet. It's extremely easy. You can try with the kids. Wanna make some crafts for kids? 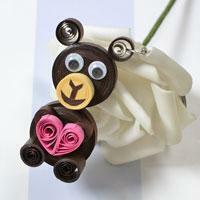 If yes, today’s Pandahall tutorial on how to make easy keychains with quilling bear really deserves your attention! Looking for home décor flowers? 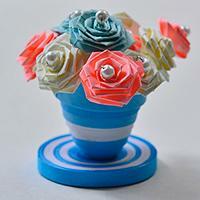 What about this blue quilling paper flower pot and flowers? 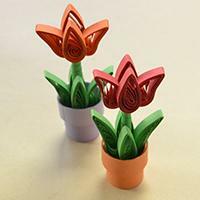 The following Pandahall tutorial will show you how to make this quilling paper flower pot and flowers. Do you want to try some easy family craft project with your kids? 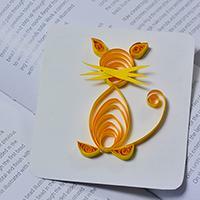 Here I will introduce a cute quilling paper cat craft tutorial step by step with you.